Come and learn some interesting facts about the two cultures that lived side by side in Slovakia as friends and neighbors. What do they share and what makes them each a distinct culture? 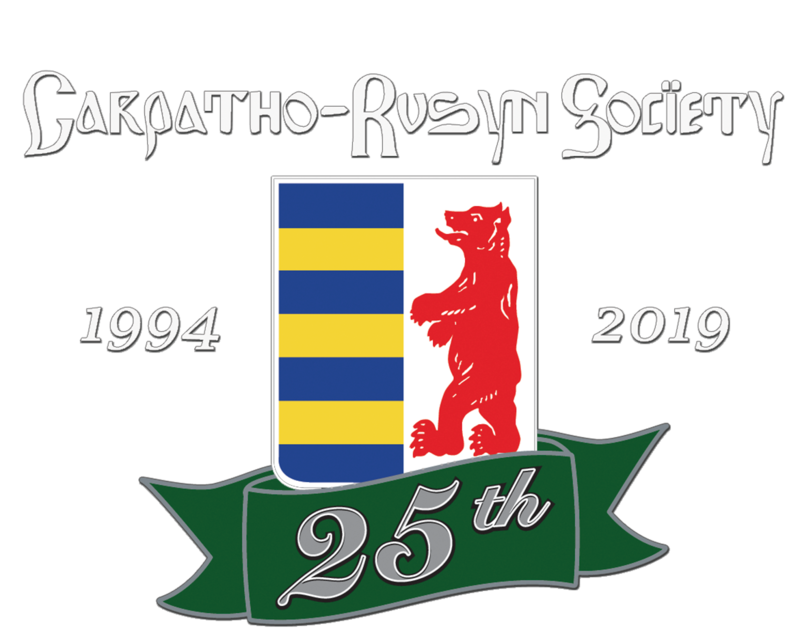 John Righetti, President Emeritus of the Carpatho-Rusyn Society will enlighten us through a newly released video production. After the presentation, Mr. Righetti will be available by Skype to answer questions.